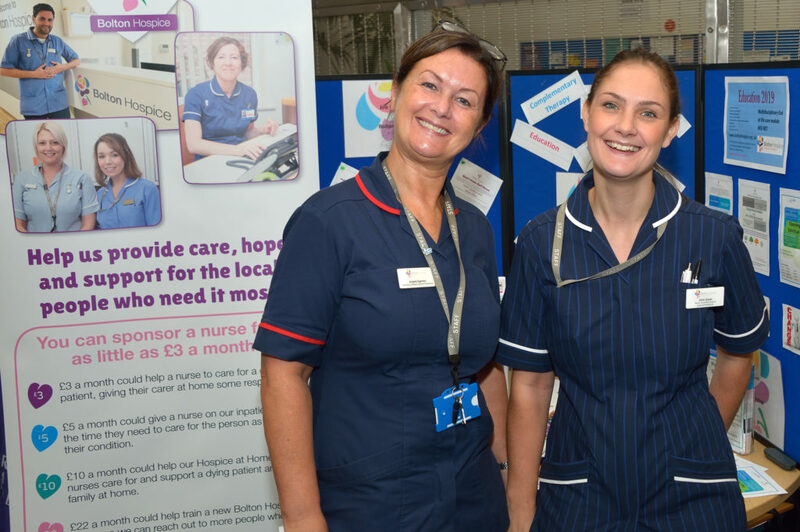 As the countdown begins for the Hospice UK awards next month, we focus on a new category for the awards introduced this year – The Innovation in Dying Matters Award. There was a particularly strong field of entries for this award and over the coming weeks we will feature those that made the long list, starting today with “Sing for Your Local Hospice” led by Hospice at Home West Cumbria. Hospice at Home West Cumbria (HHWC) describes itself as a small “hospice without walls” covering a large rural catchment area, which, it says, can make it challenging to ensure events they run are inclusive and accessible for everyone across their communities. 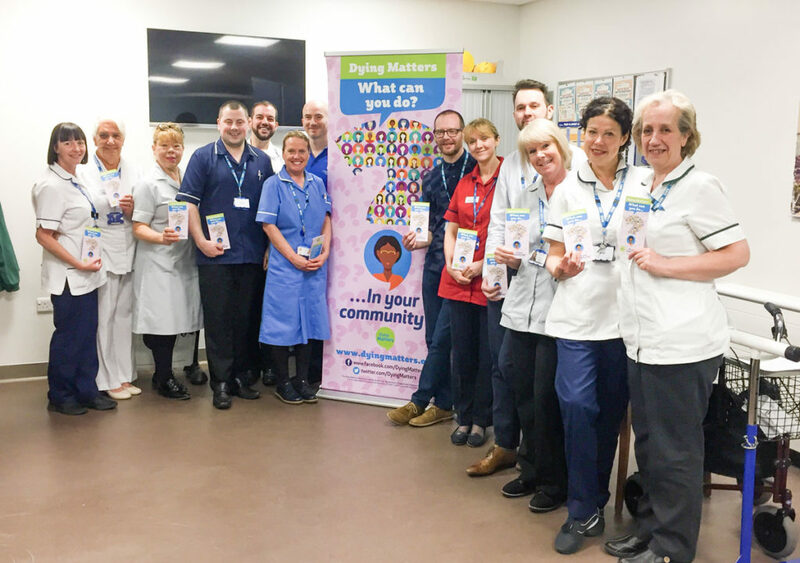 HHWC wanted to raise awareness of the Dying Matters campaign theme “What can you do in your community?’ and the hospice and its services, while also encouraging discussion about death, dying and bereavement. 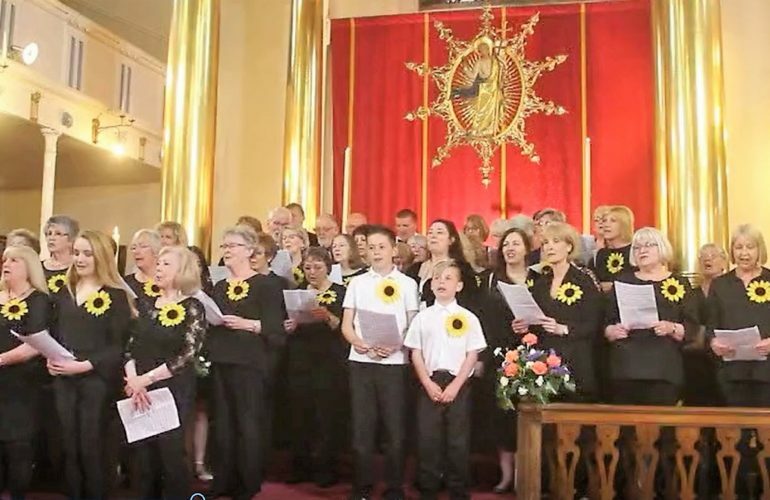 It created the event “Sing for Your Local Hospice’ which was aimed at people across West Cumbria and invited them to join them singing “Circle of Life’ – either as part of a hospice choir, in their home or in the community. They also asked individuals and community groups to record themselves singing and share this with them. The project was promoted extensively through leaflets, posters, emails and social and the support that HHWC received was “overwhelming”. A musical director volunteered to help and created a score and a recording of the song especially for them. A local church offered space to rehearse and singing groups offered to help. Sixty people attended; patients, carers and those bereaved, current and retired staff, their families and HHWC volunteers ranging in age from 10-80+ years. This created a supportive and caring community which received lots of positive feedback such as “I’m proud to take part’, “It’s fun’, “I feel uplifted, “I look forward to coming’, “I’ve made new friends’ and “I feel more confident’. The people of West Cumbria responded very enthusiastically to the event, by singing, dancing and signing the song with videos from primary and secondary schools, schools for those with special educational needs, choirs, support groups, Brownies, businesses and individuals from their own homes. HHWC used the many recordings from the wider community to create a compilation video that they shared on social media. 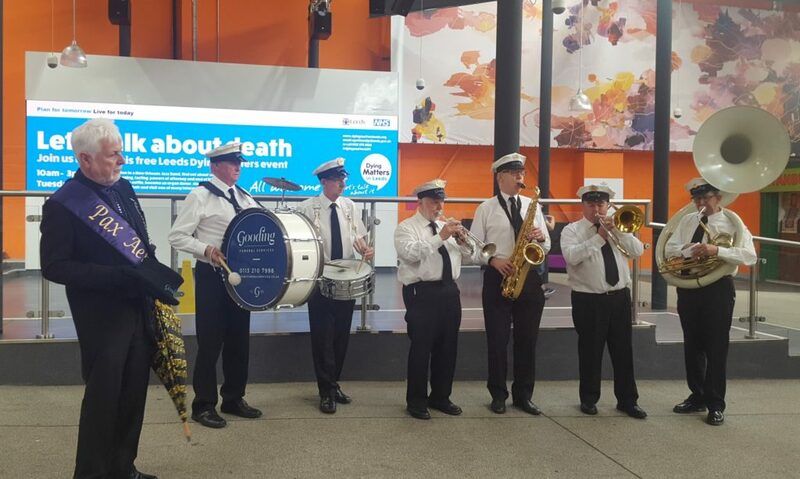 It went viral, reaching an impressive 77,000 people in over 20 countries, spreading the message worldwide that talking about death, dying and bereavement helps improve care. In addition, the event achieved some great media coverage including on ITV Border News, which featured a live performance reaching an average weekly audience of 426,000. There was also a ‘flash mob’ of the town council, featuring dignitaries such as the Mayor that was videoed and shared across West Cumbria resulting in HHWC being chosen as their charity of the year. The “Sing for Your Local Hospice” event event successfully increased awareness of HHWC and the support it offers and it was approached by schools asking for bereavement advice, individuals contacting them for support. It also produced some unexpected benefits. Currently HHWC clinical and non-clinical teams work in separate buildings but for this event they came together to promote and take part in the event resulting in excellent team building and learning from each other. The winners of the Hospice UK awards will be announced on November 27 at its annual conference.